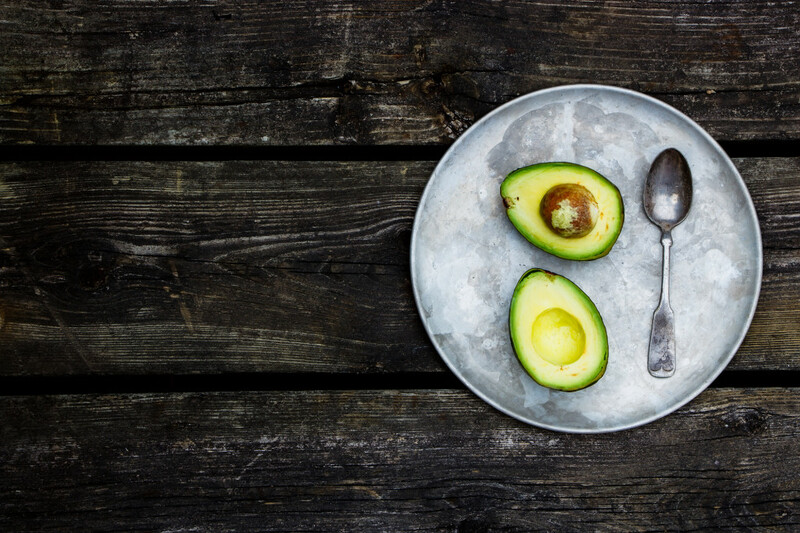 Avocados not only have huge health benefits when eaten, but this versatile, green superfood also works wonders to give you supple, glowing skin. The powerhouse of antioxidants, healthy fats and vitamins offers incredible benefits both inside and out. Bring on the avo toast. Antioxidants are absolutely essential for optimum health and gorgeous, glowing skin. The avocado fruit (yes, it’s actually a fruit!) is pretty impressive when it comes to antioxidant activity. Avocados contains 2 of the best antioxidant vitamins, Vitamin C and Vitamin E, as well as Lutein which is a kind of antioxidant. Vitamin C helps to fight inflammation in the skin, perfect for treating and preventing inflammatory skin conditions such as acne. It also plays an important role in promoting and preventing the breakdown of collagen and elastin, two structural proteins that keep the skin taut, plump and firm and they naturally decrease as we age. Vitamin E is necessary for tissue repair as well as protection against free radicals, which typically contribute to the first signs of aging, such as fine lines. Lutein helps to keep your skin hydrated by preventing the breakdown of important skin lipids and increasing the water content of your skin. We can’t stress enough how important hydration is for a healthy complexion. Thankfully we’re not longer living in the 90’s where fat is the enemy and sugar is no problem. Fat can actually improve your heart health and the same is true when it comes to your skin. Avocados are rich in 2 types of fat, monounsaturated and polyunsaturated fatty acids. Monounsaturated fatty acids help to moisturize the skin and leave it soft to the touch. Polyunsaturated fatty acids protect against environmental damage such as the harmful UV rays of the sun and help to reduce inflammation in the skin due to powerful anti-inflammatory properties. An avo a day can aid in keeping your skin moisturized from the inside out while soothing and protecting against sun damage. This doesn’t mean you should ditch your SPF though! Avocados are rich in Biotin, a B vitamin that contributes to healthy skin strong nails and thick, luscious hair. A deficiency of biotin can show up as dry skin or with a rash. Avocados are also an important source of fiber, pantothenic acid, vitamin K, copper, folate and potassium all of which play an important role in overall health, inside and out. Aim for at least one small avocado a day, just half is fine if it’s a large avocado. We love adding them to smoothies for creamy texture, loading them onto toast with a squeeze of lemon, or in place of cheese or mayo on a sandwich. 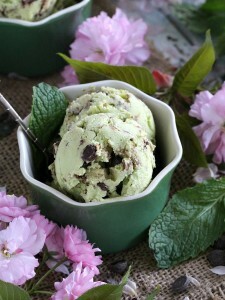 You can even make a mint chocolate chocolate avocado ice cream that’s dairy-free! Check out the oh-so-easy recipe from Peas and Peonies here. It only has 5 ingredients and no ice cream maker needed.